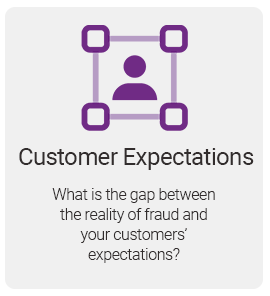 Experian research shows that there is a growing gap between fraud realities and customer expectations. 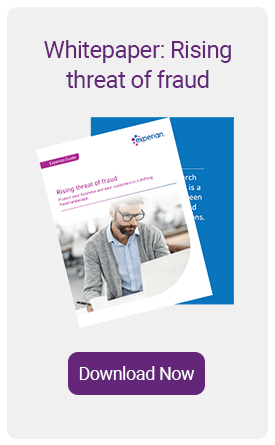 In the new whitepaper, Rising Threat of Fraud, we look at several of the key trends currently impacting businesses (and therefore the end customer) from across the fraud landscape. The worrying truth of the matter is that fraud is on the rise in all kinds of organisations, across all sectors. Our Annual Fraud Indicator research report highlights the annual cost of fraud as £190 billion, equal to nearly £7,200 per household. When it comes to protecting your business and your customers in an increasingly complex fraud landscape, data is a beacon of hope. Used right, data from across your organisation can help you protect your operations and customers; revealing insight into accounts that are being accessed illegitimately, and into the devices that fraudsters are using. 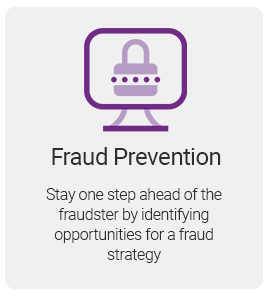 In this paper, we help you understand your exposure to fraud, and how to plan and prioritise your detection and prevention investments more effectively. What does ‘Rising threat of fraud’ cover? This rise in fraud is driven by a number of key fraud trends, including a significant rise in new account opening fraud, fraud automation and scripting, and more precise targeting of victims in fraud attacks such as phishing, mules and trojan horses. Additionally, fraud managers believe that ring-activity accounts for 50% of certain types of fraud, showing the migration of fraud from a cottage industry to a big, global business. As most fraud practitioners are aware, fully understanding fraud risks is the first step towards a proper evaluation of your exposure to fraud, and your real fraud losses. Additionally, you will be able to identify and react to fraud more quickly, before it negatively impacts your customers. 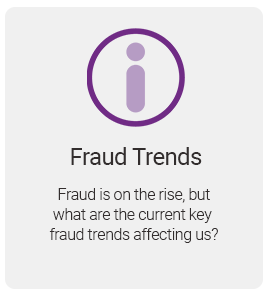 We have seen some good headway in the trends around fraud detection, and the levels of fraud being detected has grown. While this is encouraging, fraud overall continues to grow. This indicates that increased detection rates are simply proportionate to overall fraud levels. In this paper, we examine several key global fraud trends that can help you stay one step ahead of the fraudsters, understand your exposure to fraud, and strengthen your frontline defences. 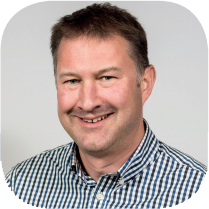 Nick has been with Experian for over 15 years. 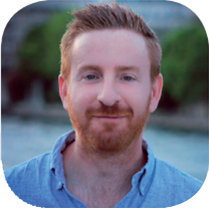 Previously Nick was a director of a company providing global solutions within the broader Criminal Justice arena. Here he architected the Scottish Intelligence Database: the only cross force intelligence sharing and matching solution in the UK. He also exported best of breed UK crime management systems to Australia and the US. business as the Head of Identity Verification.